Bali Denpasar City Tour is a Bali Half Day Tour packages we designed to Visit the Capital city of Bali which is Denpasar town with the exceptional and assortment of nearby society life consolidates with the conventional Balinese society exercises. Is great journey to explore the beauty of tourist destination in Denpasar town. 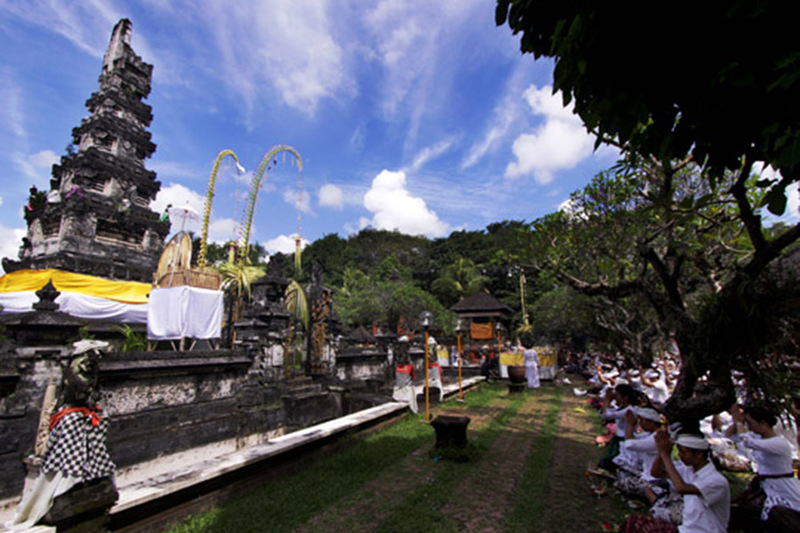 Denpasar is the capital city of Bali where all the main and central activities in this town. First journey during Denpasar City Tour will be visit the Badung Traditional Market placed in the focal point of Denpasar town and as the greatest customary market in the city, Then denpasar tour continue going to Bajra Sandhi Monument will be landmark to recall of Balinese individuals battle amid the transformation time, Then going by jagat natha sanctuary in the heart of denpasar city, this sanctuary is the greatest in denpasar sanctuary and strategically found adjacent to the puputan park, and the meeting Bali Museum at denpasar city, this exhibition hall spotted right close to the Jagatnatha temple. Bali Denpasar City Tour is extremely intriguing that you can see nearly the genuine Balinese urban with their social life and conventional societies. Is Amazing City Tour Packages with the private car provide and the awesome English speaking driver will complete your journey in the capital city of Bali. Bali Denpasar City Tour will be more convenient with our friendly Bali Driver and the comfortable private with good AC. Below is the description of tourist destination will be visit during this awesome Denpasar city Bali tour package, let us know if you have any question regarding the tours. Badung Traditional Market is a center of town’s economics which is located in Gajah Mada Street, that is main road and become a shopping center of Bali. 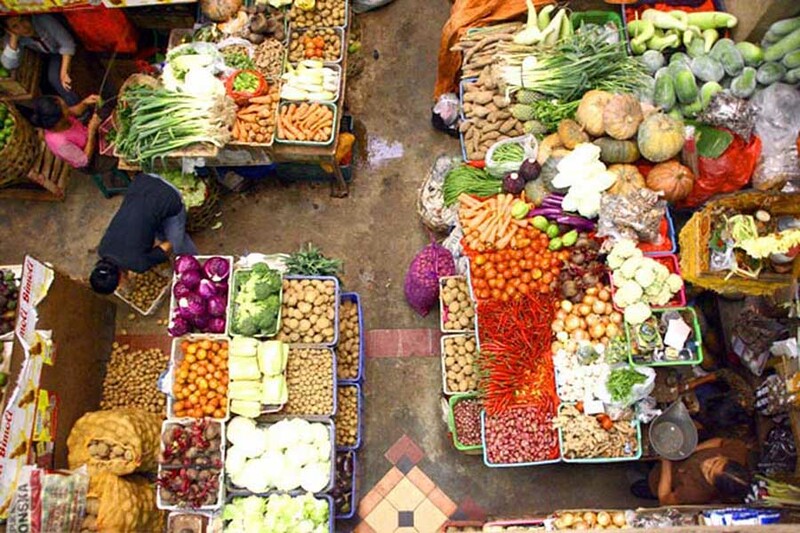 This traditional market is apposite to the village temple that is one of three biggest temples in Denpasar. Badung Market is the largest market in Bali and acts as a sort of clearing house for many island goods. 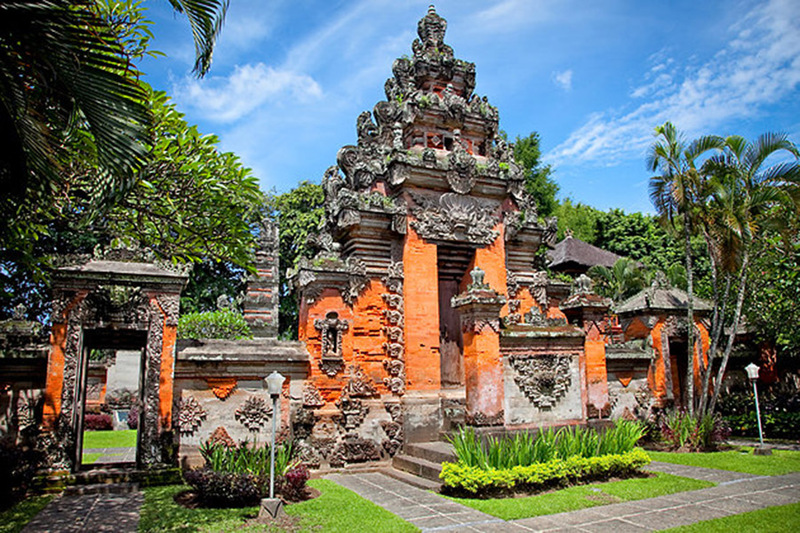 Jagatnatha Temple is a beautiful Hindu temple situated in the center of Denpasar City that is the biggest Hindu temple in the capital city of Bali Province. The temple built in east of Puputan Badung square garden is a public shrine to worship for Ida Sang Hyang Widhi Wasa (call for Hindu god). Is a city temple, it comes alive at the full moon ceremony, when worshipers from all over the city gather to bring offerings and devotions. Bali Museum is a museum of art and history located in Denpasar, Bali, Indonesia. was built in 1931 by architect P.J. Moojen, near the location of the former royal palace of Denpasar, which had been burnt to the ground during the Dutch intervention in Bali (1906). The construction of Bali Museum is begun from the idea how does the important to keep, maintain and sustainable the Balinese culture heritages. Bajra Sandhi Monument is a monument to admire Balinese people struggle from time to time. 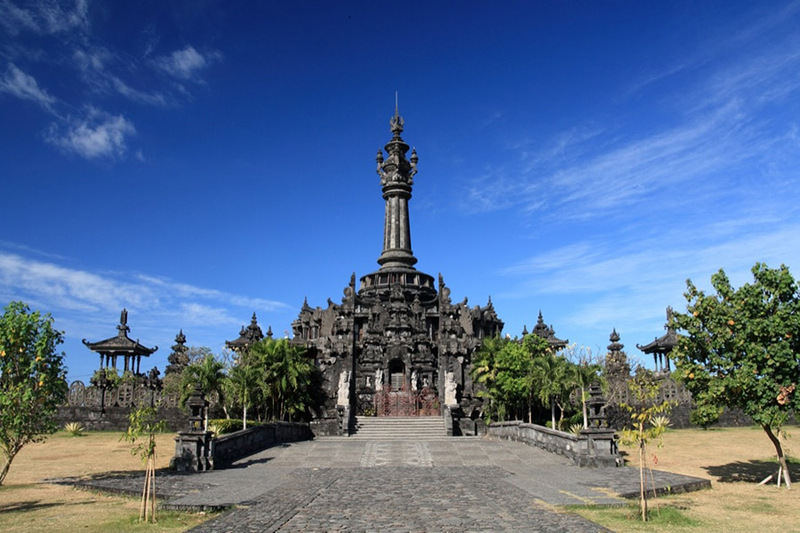 The monument is located in front of the Bali Governor’s Office in Renon, Denpasar, Bali. This Monument is recognized by the name of Bajra Sandhi because it’s form is looking like Bajra or Genta or bell used by all Hindu Priest in reading off Weda holy sentence (mantra).